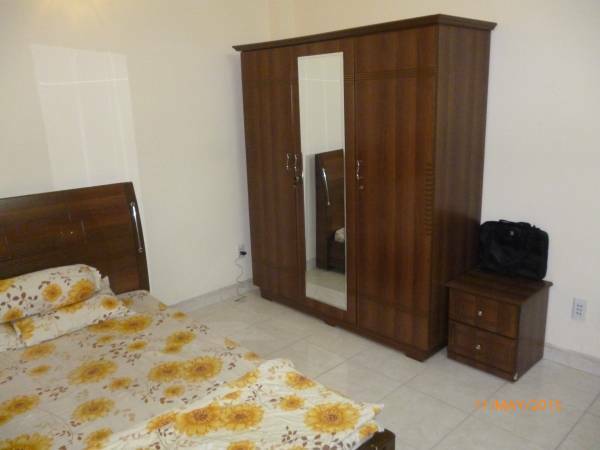 Enter my property, you will discover a tranquil, clean and healthy environment. 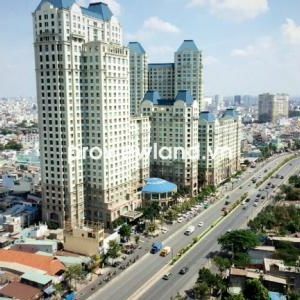 Then let the vast and lush landscaping outside accommodation impress you.
. Locates in the most desirable place in Saigon, just across the bridge from district 1. 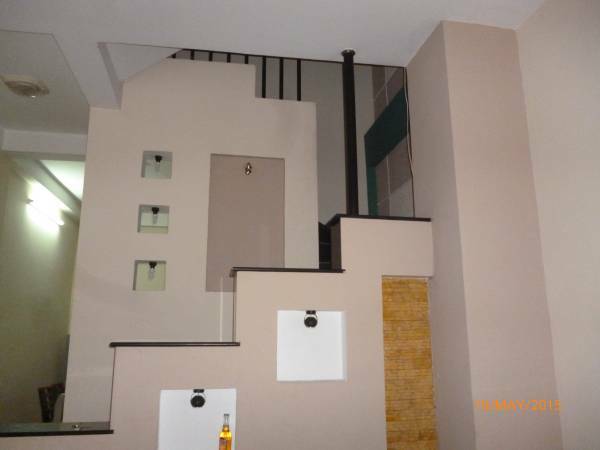 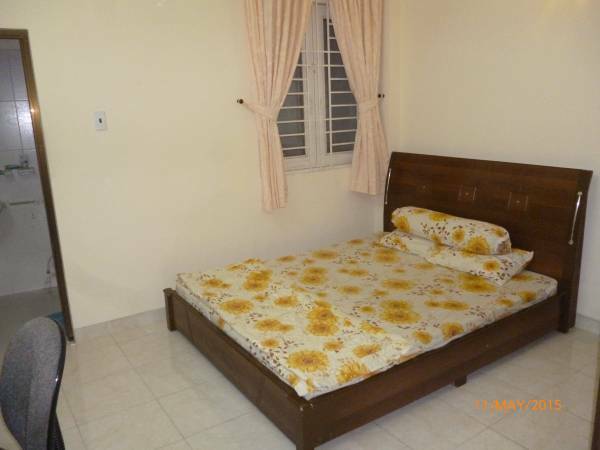 House is in quiet and safe area, with large kitchen and living room and rooftop balcony.
. Good environment, many external amenities, expatriate community and high-class locals.
. Near School, Super Market, Restaurant, Hospital, Clinic and other attractions. 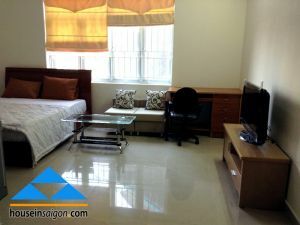 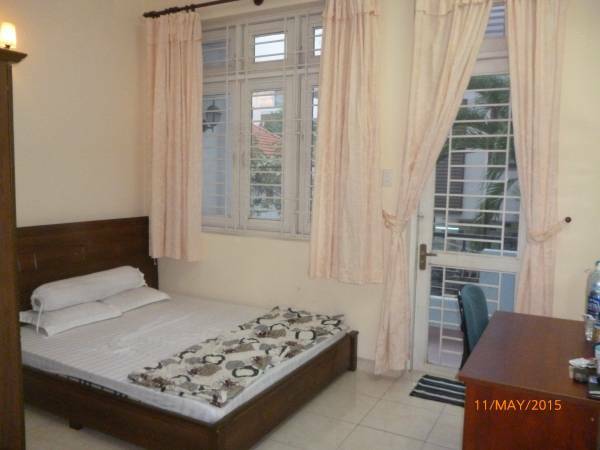 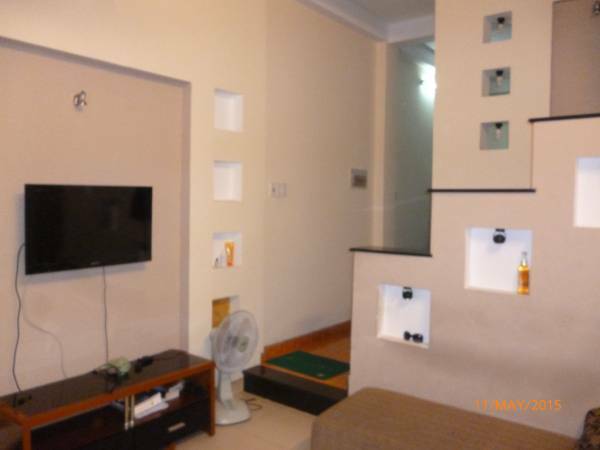 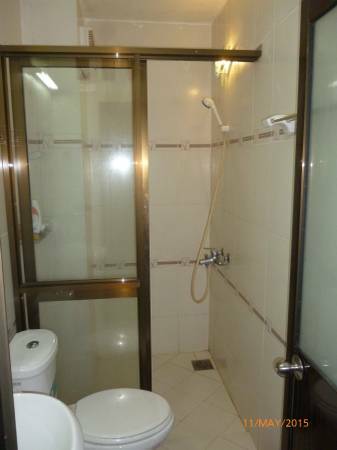 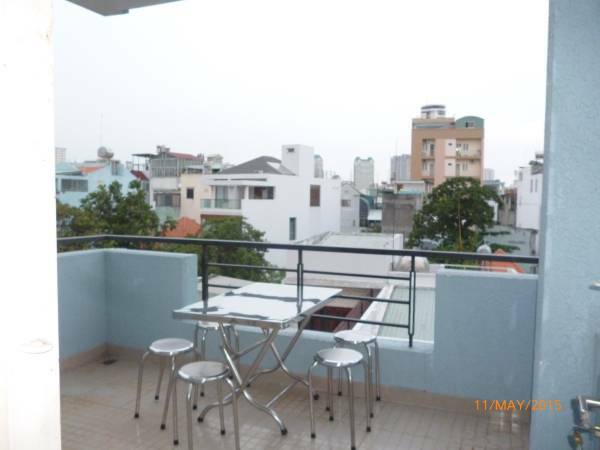 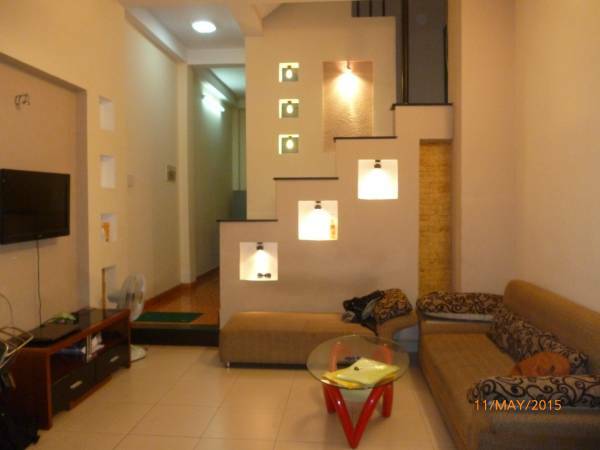 Price is 5 million VND per room per month, + utilities (inexpensive). 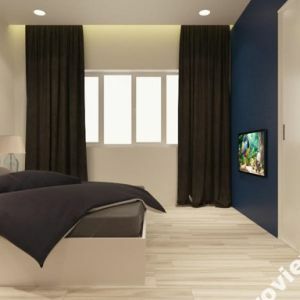 You can view any evening during the week or all weekend, please text or email if interested.